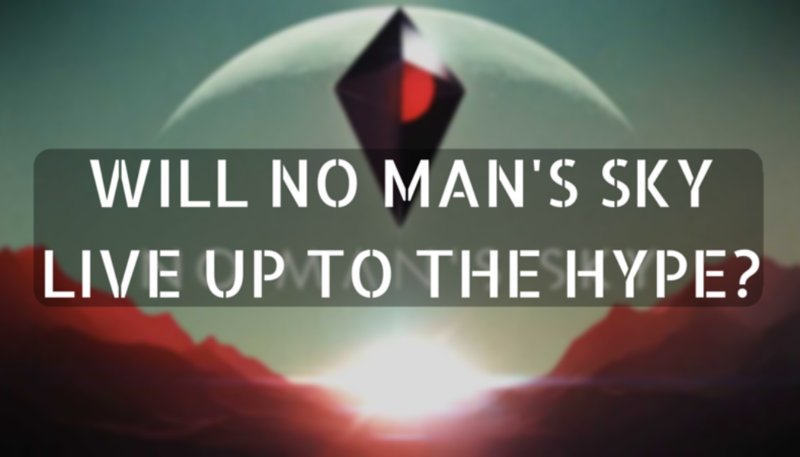 As everyone knows by now, No Man’s Sky is an upcoming sci-fi exploration survival game being developed and published by the indie British studio Hello Games. The first teaser for the game was showcased in 2013 and the game is finally coming to the Ps4 and PC this August. The game has caught a lot of heat ever since it’s first preview. From numerous delays to the developers getting death threats to settling a legal dispute regarding its name, this game has certainly been through some tough times. 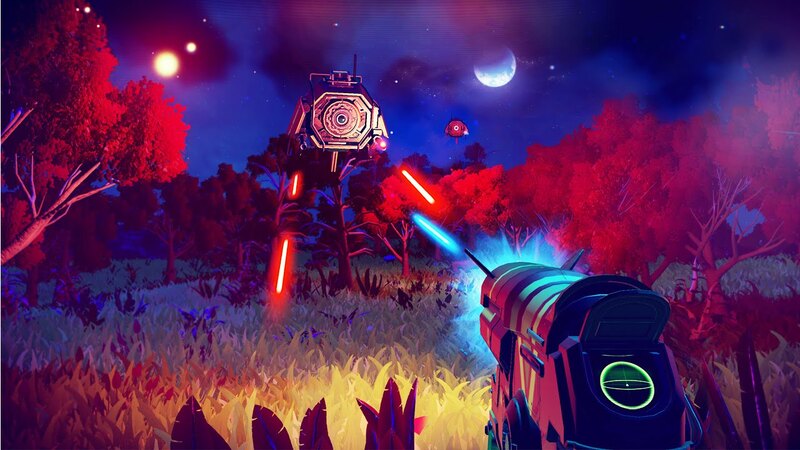 Over the past few years, No Man’s Sky has been delayed multiple times due to various reasons, causing more and more unrest among the fans. It has gone as far as the developers even receiving death threats from some enraged community members for the same. And all this time, the hype for the game has been increasing exponentially. Recently, the game was in news again, this time because of a legal dispute caused by the game’s title infringing the broadcaster Sky’s trademark. In the past, Microsoft and Livescribe have had to face similar claims. No doubt, the game looks beautiful. 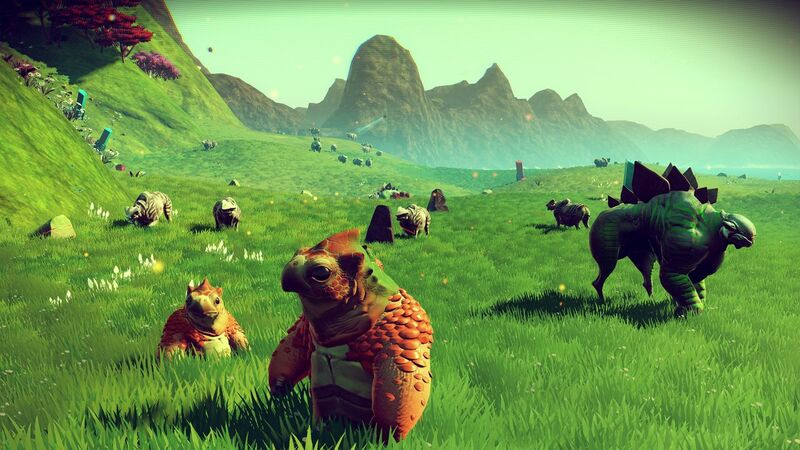 The procedurally generated planets all have diverse environments, each teeming with its own set of flora and fauna. The visual effects are absolutely stunning and the level of attention to detail is insane. No wonder this game has gotten everyone so riled up for its release. However, with the growing popularity and hype, there is some concern regarding how well the game will be received. 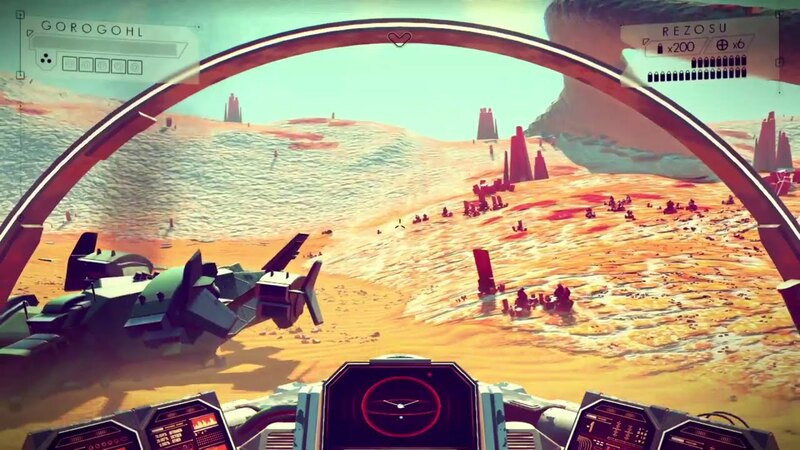 Some fans are beginning to think that it will be just another mediocre space exploration game lacking any depth, while others are biting their nails in anticipation of what is supposed to be the best game to be released this year. In either case, it is expected to sell a lot of copies. All we can hope for is that the fans who’ve been dying to finally get their hands on the game are not disappointed. But as they say, the key to being happy: Keep your hopes high, and expectations low. Share your views on this with us!